I have participated, on behalf of EFA, in a Disabled Driver Assessment Workshop organised by CIECA (The International Commission for driver testing). It was a well organised event held on the outskirts of Amsterdam and hosted by CBR the Netherlands testing authority. Kari Hakuli President of CIECA opened the meeting. Jean-Pierre Fougère, was the Moderator for the day and began by outlining the programme. Ruud Bredewoud, Chief Medical Officer, CBR, The Netherlands was the first speaker and made one announcement that surprised me. 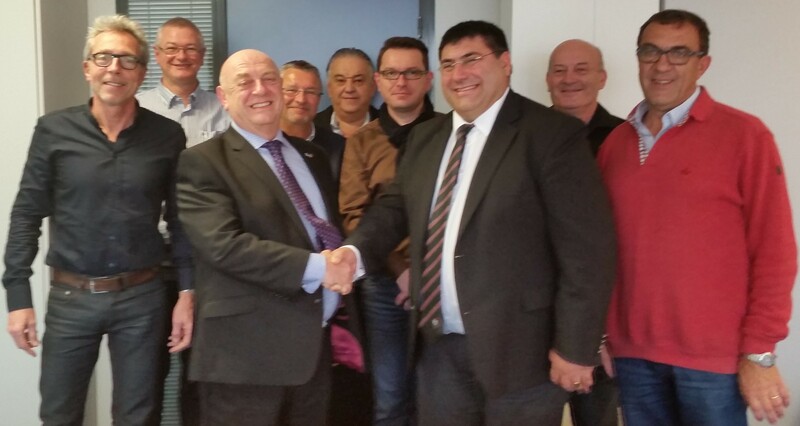 Yesterday (as EFA President) I had a meeting with Patrice Bessone, President of the driver trainer section of Conseil National des Professions De l’Automobile (CNPA) and members of the CNPA board of directors. I wonder if you can help to point me in the right direction. XXXXXXX have launched a new XXXXX XXXXX XXXXXX XXXXXX and I believe it would be an ideal fit for your membership to promote to their pupils. The product would add value to the services that your members provide. I recently had the opportunity to test drive, for a week, a car supplied by Autogas and modified to run on Liquid Petroleum Gas (LPG). 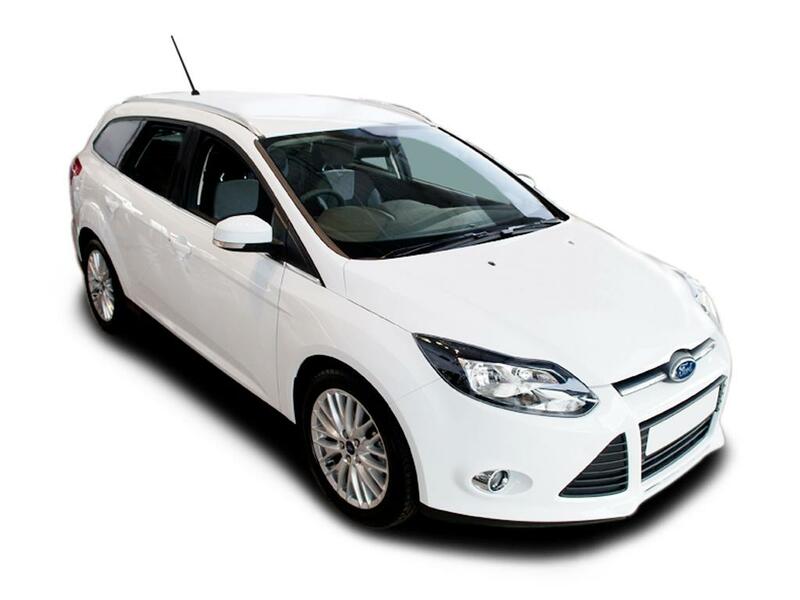 The main purpose of the loan car was for me to get an idea of how driving with LPG was different when compared with petrol.